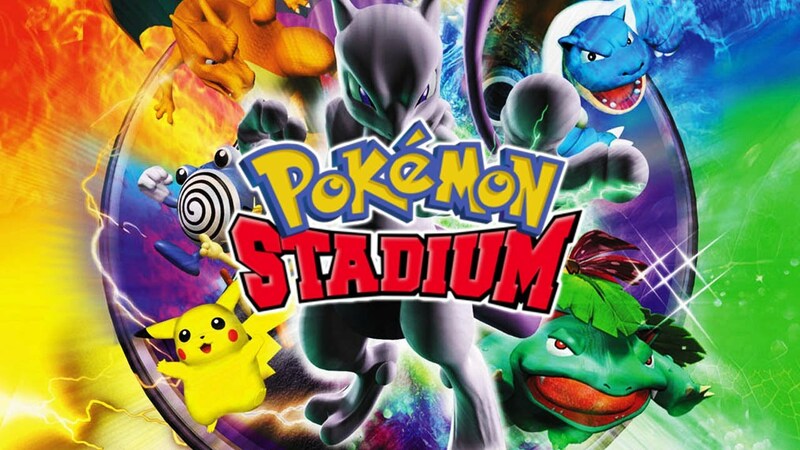 Friends, if you liked pokemon games like me, you would love this game. In this game you will get 3d graphics experience. This game was launched for Nintendo 64 console but you can play it in you android phone with the help of N64 emulator.This game Developed and published by Nintendo. First Download N64 Emulator and install it.